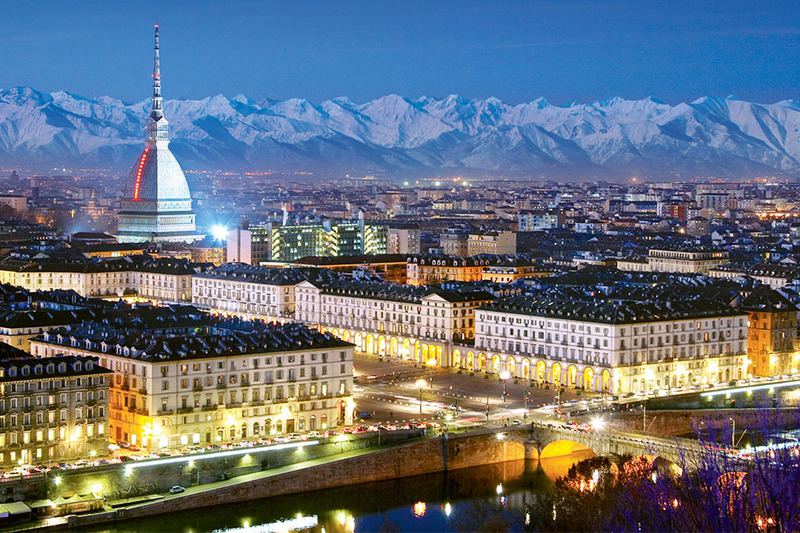 Turismo Torino e Provincia Convention Bureau is your partner to arrange events in Torino and its province by referring you to the most qualified operators. Preparation and presentation of customised candidatures. Selection of conference venues and verification of availability. Formulation of cost estimates. Organisation of familiarisation trips and inspection visits. Support in promoting events. Co-ordination with local authorities. Tourist information desks at conference venues. 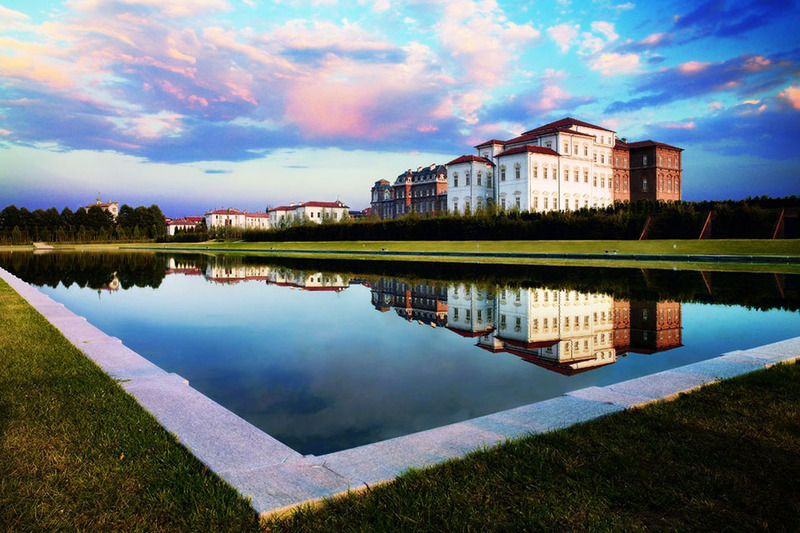 New 2018: in addition to the services and the facilitations given from the bidding process to the welcoming of the participants during the event, Convention Bureau offers a special subvention for the bidding events with the aim of encouraging the selection of Torino.